VPN error 809 is usually caused when a firewall between the client and server blocks the ports that a VPN tunnel uses. 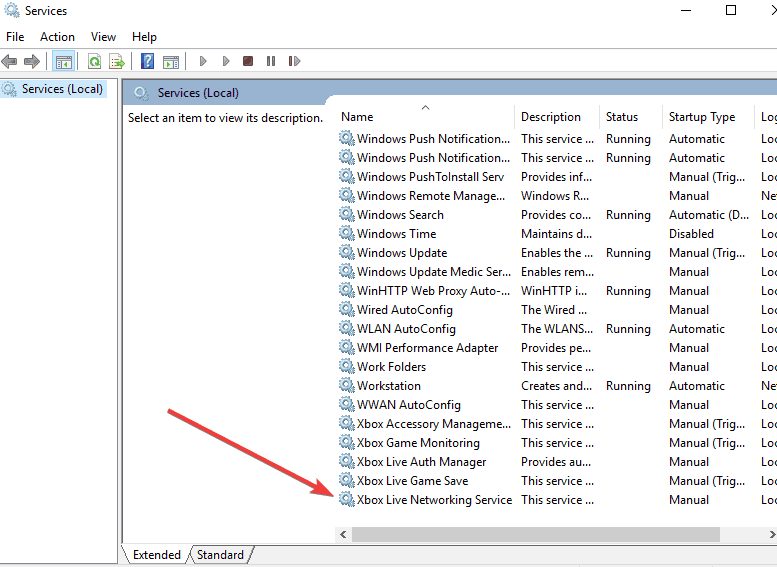 Additionally, and by default, Windows doesn’t support IPsec NAT-T security associations to servers behind a NAT device. 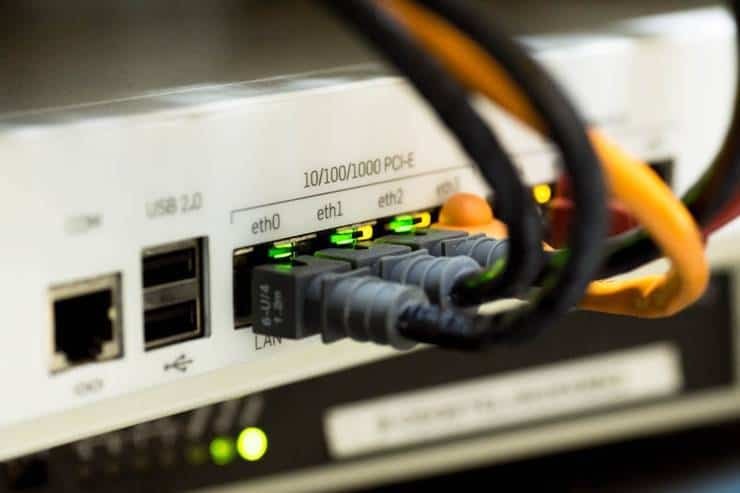 NAT devices have a way of translating network traffic, and because of this, you may get errors when you put a server behind a NAT device and use the IPsec NAT-T environment. When the error appears, the event log too won’t display any related logs because the traffic won’t reach the MX’s WAN interface. 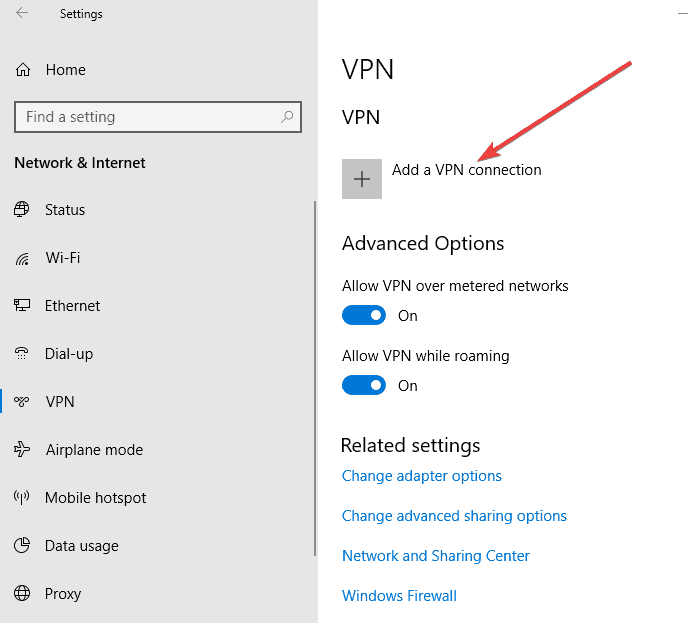 To resolve VPN error 809, here are some solutions you can try. Usually, VPN error 809 manifests by the PPTP port (TCP 1723), or port L2TP or IKEv2 port (UDP port 500 or 4500) blocked by a firewall or router. 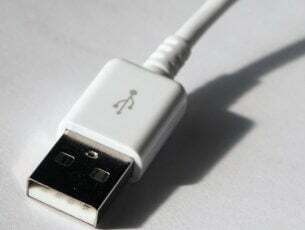 The solution is to enable the port on the firewall or your router. 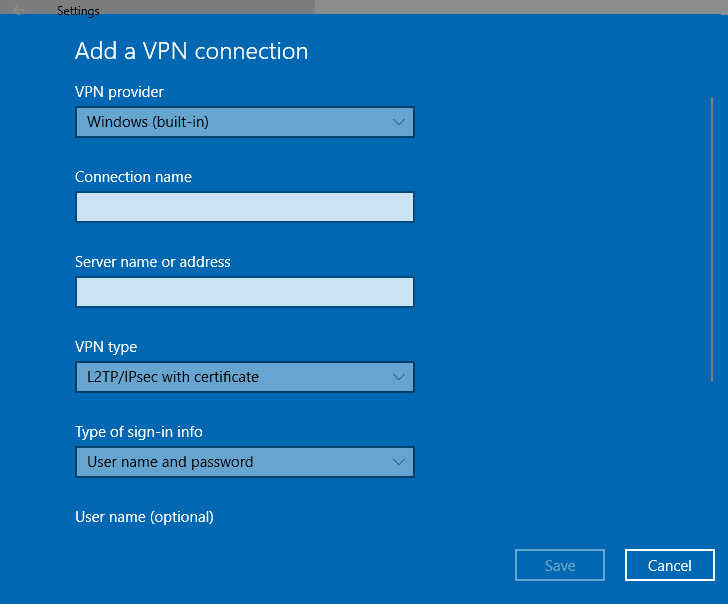 If this is not possible, deploy the SSTP or OpenVPN based VPN tunnel on your VPN provider. 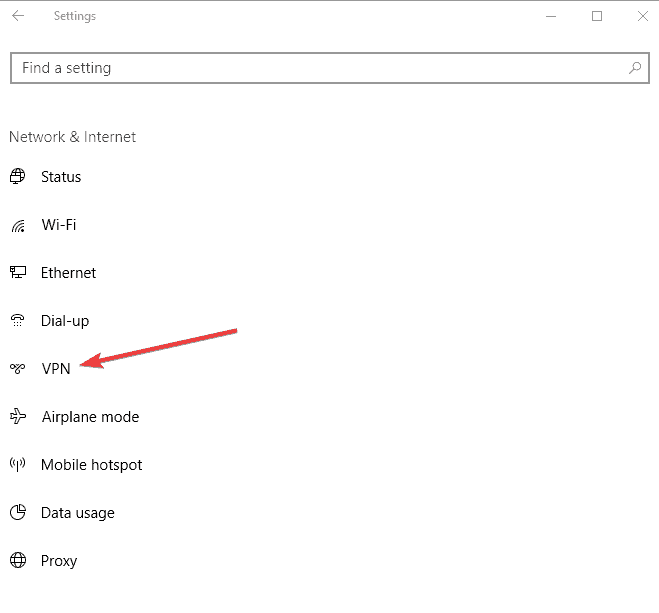 This allows the VPN connection to work across the firewall, NAT and web proxies. 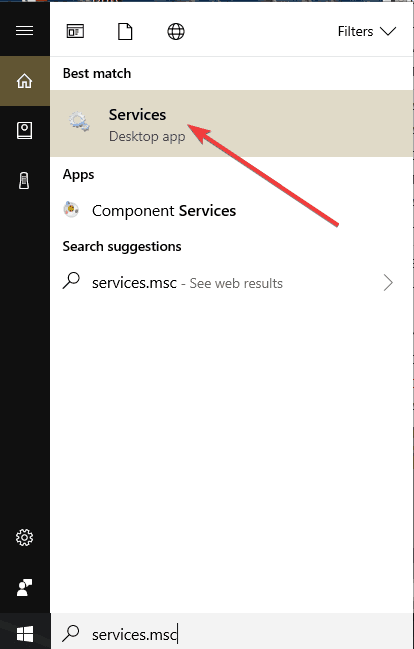 If you get VPN error 809 when trying to establish your VPN connection, and your MX is located behind a NAT, the solution to this is to add the AssumeUDPEncapsulationContextOnSendRule” DWORD value to the Windows registry. 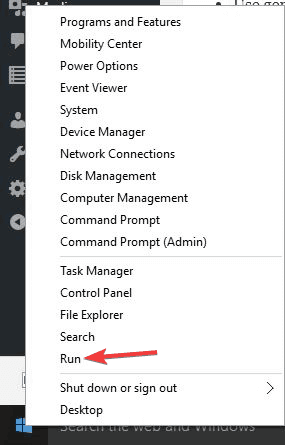 This lets Windows operating system establish security associations when your VPN’s server and the computer client are behind NAT devices. Change the data value to 2. 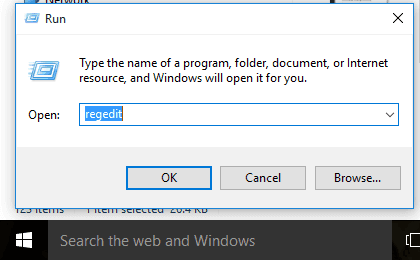 Once you create the key, restart your computer. 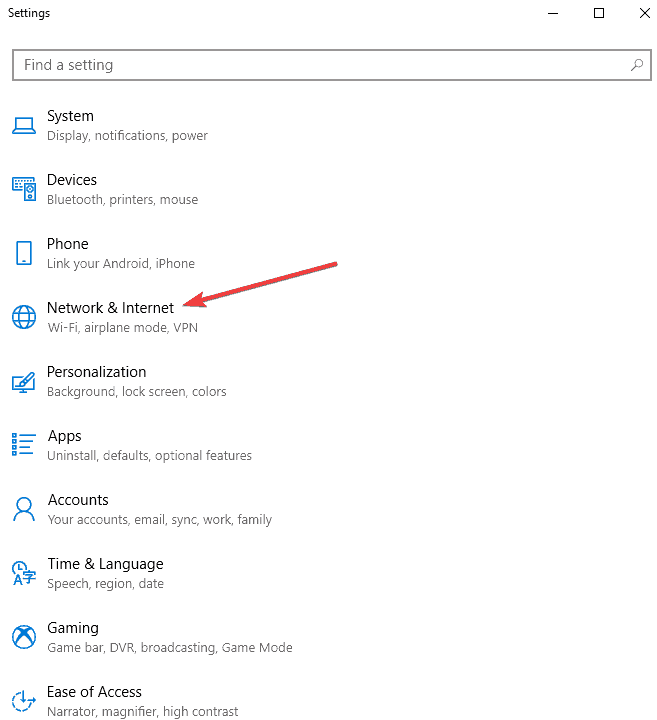 Note: some third party network apps can cause VPN error 809, like SmartByte, so disabling it can also fix the problem and let your VPN connect again. 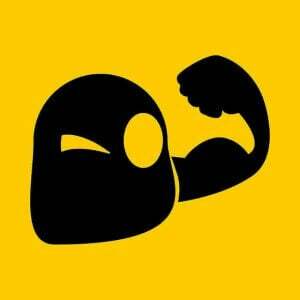 Note: In case you want a VPN tool that works like a charm, We recommend you Cyberghost. 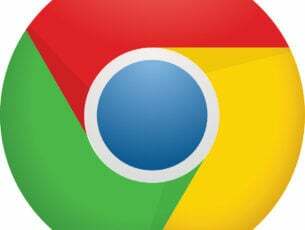 Install now Cyberghost VPN (currently discounted) and secure yourself. It protects your PC from attacks while browsing, masks your IP address and blocks all unwanted access. CyberGhost also released the 7-th version for Windows, with a lot of new security features so we suggest you to try it out. Were you able to resolve the VPN error 809? Let us know in the comments section below.